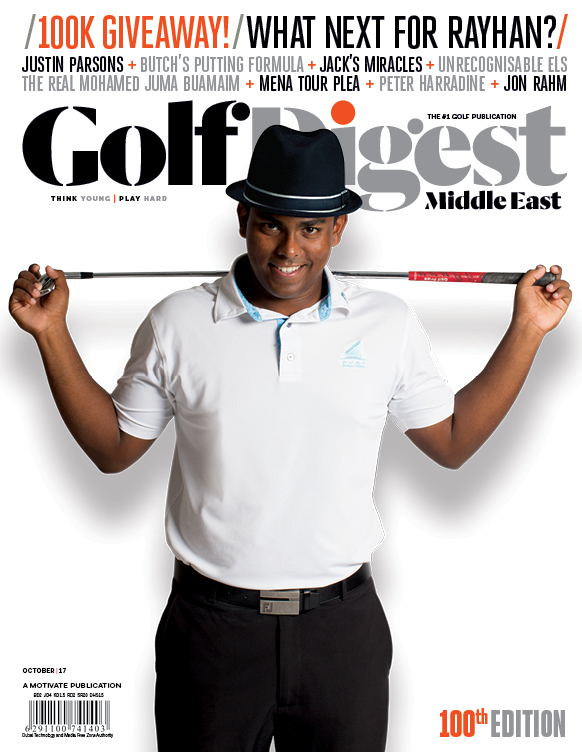 Rayhan Thomas will have Jovan Rebula, the reigning British Amateur champion with a famous family connection, for company when he looks to repeat his Omega Dubai Desert Classic heroics of 2017 in the 30th anniversary edition of the European Tour event next month. 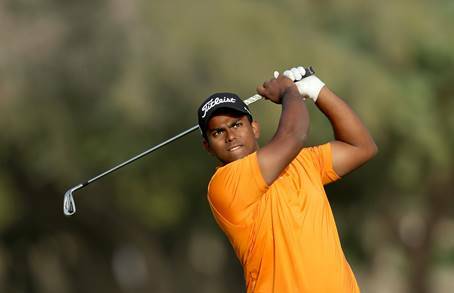 The 19-year-old, Dubai-domiciled Indian No.1 has been granted another special invite to the Desert Swing event from Jan. 24-27 and will tee it up at his beloved Emirates Golf Club alongside rising South African star Rebula. The 21-year-old from George is perhaps best known as the nephew of the Desert Classic’s only three-time winner, four-time major champion, Ernie Els. But Rebula clearly has game to go with the fabled family name after becoming the first South African to win the British Am since Bobby Cole in 1966. Thomas’ global stock rose when he carded an opening 68 en-route to making his first European Tour cut at the 2017 Desert Classic, eventually settling for 60th place following further rounds of 75-74-74 on the Majlis. After a practice round with Rory McIlroy, the Dubai Creek member struggled last year, rounds of 73-77 seeing him miss the cut and finish 131st, one spot and a shot better than tournament tail-gunner Darren Clarke, the former Open champion and current MENA Tour patron. But Thomas will have high expectations next month after earning a spot in qualifying for the 148th Open Championship at Royal Portrush by finishing runner-up at the 10th Asia-Pacific Amateur Championship in Singapore before winning his second professional title at last month’s 11th King Hamad Trophy in Bahrain late last month. “The Omega Dubai Desert Classic is one of my favourite events of the year and is always special for me. It is a great honour to be invited to play in the tournament,” Thomas said. Rebula will make his Middle East debut at Emirates G.C., and will be grateful for the big-time experience given what he has coming up in 2019. The South African’s prize for winning the British Am at Royal Aberdeen last June? Just starts at the Masters in April and the U.S. Open at Pebble Beach in June. Jovan Rebula beat Irishman Robin Dawson 3&2 in the 36-hole British Amateur Championship final at Royal Aberdeen last June. The Auburn University player has already experienced the Open Championship, a tournament Uncle Ernie famously won twice. Rebula signed for rounds of 79-79 at Carnoustie in July to finish third from last, coincidentally a place – but seven shots – clear of Clarke. “Being invited to play in such an iconic tournament is a huge privilege. I am really looking forward to the Omega Dubai Desert Classic being my first [pure] European Tour event, especially as the tournament holds so much history for my uncle,” said Rebula. Els first won the Desert Classic in 1994 by six strokes from Greg Norman. He went on to hoist the coveted dallah in 2002 and 2005. 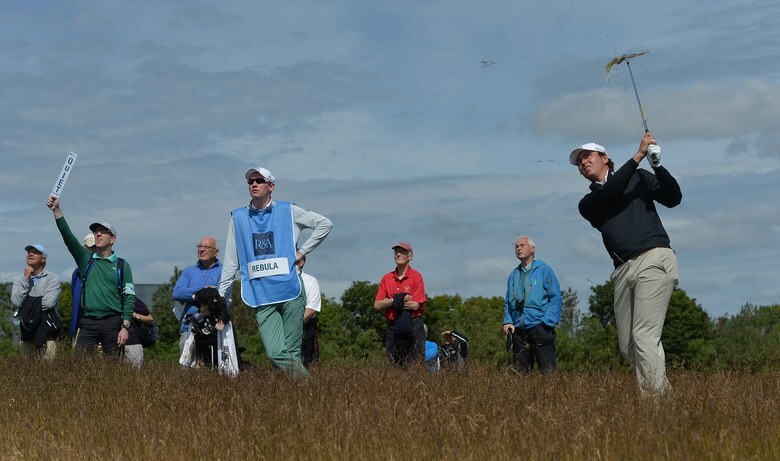 Rebula is ranked 65th in the official World Amateur Golf Ranking, 15 spots above his career best of 50th. Thomas, who will play collegiate golf at Rickie Fowler’s alma mater, Oklahoma State University, next year, is currently ranked 21st after being as low as 13th. “We are thrilled to have Rayhan and Jovan join us for the 30th edition of the tournament,” said ODDC tournament director David Spencer.